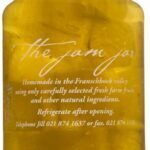 The Jam Jar is a boutique, owner managed business, where the proprietor handcrafts her jams, marmalades & preserves. 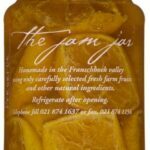 Customers at the shop can view the jam-making in progress. 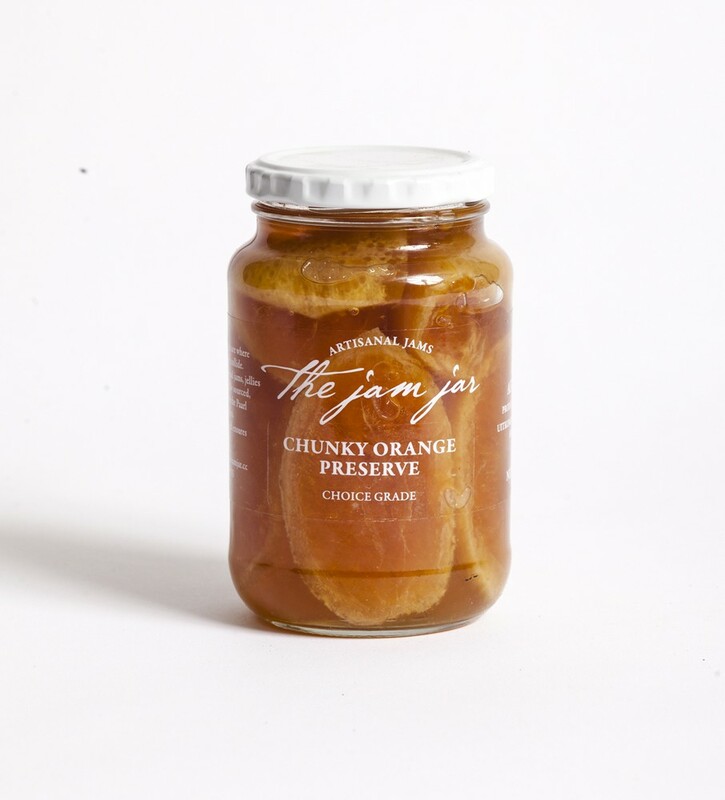 No preservatives or colourants are used & even pectin is home-made. 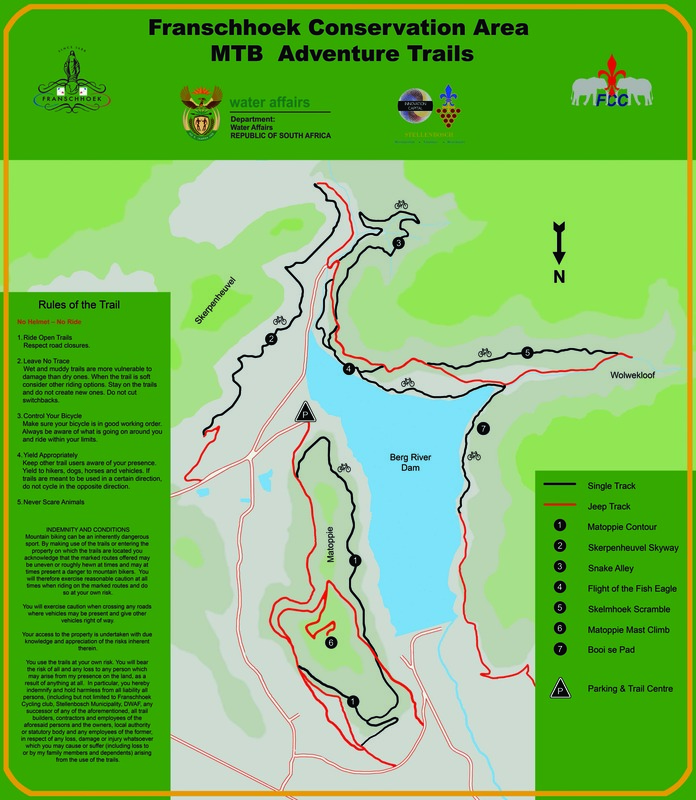 All the fruit is sources either on the farm or from local producers within the valley. 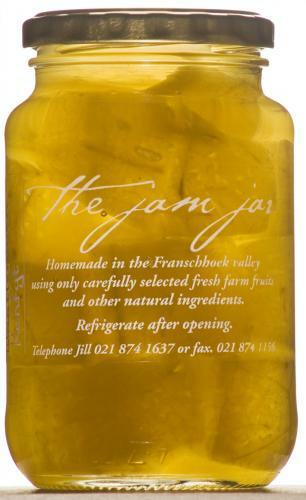 The jar labels are stylish & transparent to show off the brilliant colours of the product. There is endless variety to the colour and taste sensations. 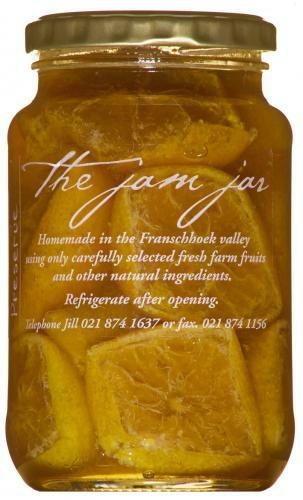 Great for personal use or as an unusual gift from the Franschhoek area.